We have the answer to all of your insurance and financial needs. We help our clients find the right Insurance Coverage to fit their needs. 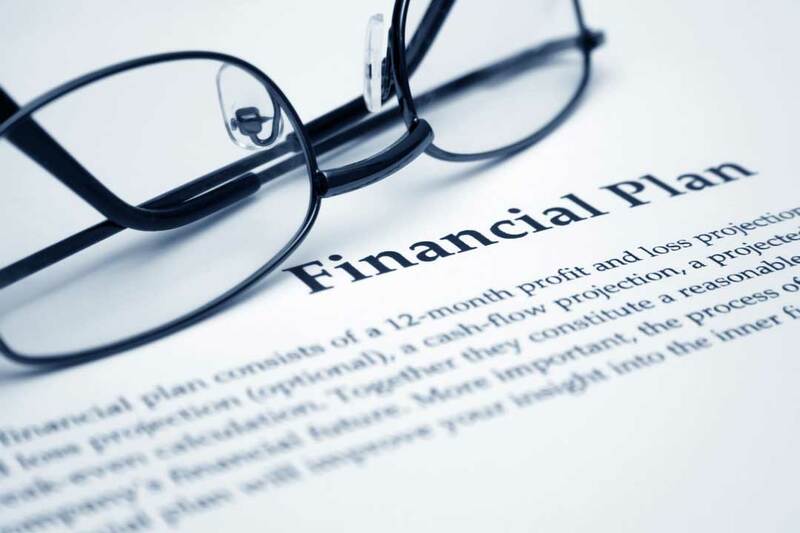 We can also provide financial tax services provided by trusted professionals. For reasonable premiums, turn to Answer Services Inc. in North Hills, California. We offer great deals from preferred standard and sub-standard carriers that specialize in any risk. When it comes to filing taxes, you should turn to the professionals at our company and we’ll work hard to ensure you get the most out of your next return. Since 1986, Answer Services Inc., dba: Answer Financial Iinsurance Scvs Lic #0D04029, dba: Answer Tax of North Hills, California, has been helping businesses and individuals find the best insurance coverage. With us, you get fair rates for the financial protection you need. 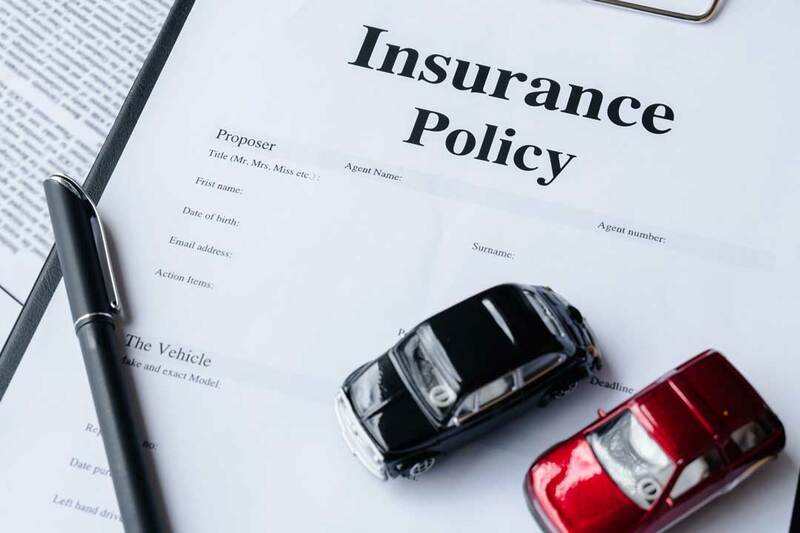 We have the answer to all of your insurance and financial needs.Contact us in North Hills, California, to request a service for auto or home policies.